Join Cambridge Network for an experience you and your team will remember for years to come. We’re offering our growing network of over 200 schools the opportunity to gather and engage in meaningful workshops, thought-provoking discussions, and of course, fun! The Admissions Process – Strategies for Attracting Well-matched Students. Lastly, don’t miss the opportunity for FREE early bird registration deadline of April 1. We hope to see you and your team there! Please check our event page here. 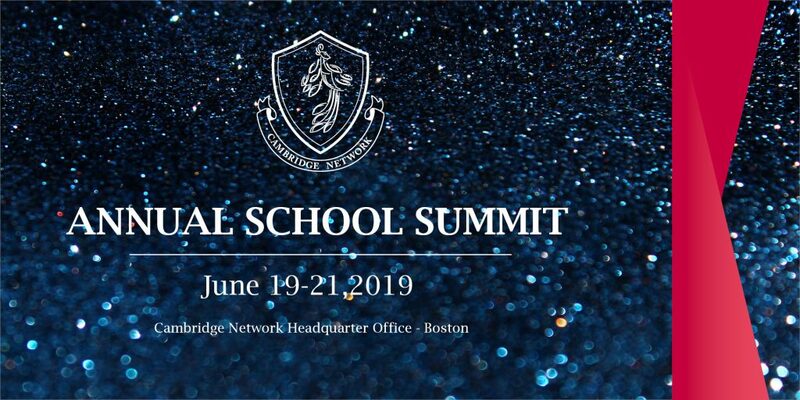 All School Summit programming will take place at Cambridge Network Boston Headquarter Office in Waltham. The Hilton Garden will serve as the headquarters hotel for the conference. The rates below have included hot breakfast, but exclude applicable state and local taxes, currently averaging 11.7%. Please follow this link for discounted hotel rates. Contact Tyler Foote, Associate Director, Admissions & Communication ([email protected]) for questions or general inquiries.